What is the difference between a training ball and a match ball? 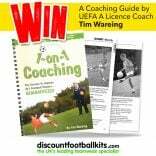 Is a common question in the footballing world that may initially appear obvious but can actually prove rather difficult to determine. The two most immediate differences are the individual ball’s purpose – one is used for training sessions while the other is used for matches – and their price. It’s clear that match balls cost substantially more than training balls do which is decidedly due to the increased quality. But to truly understand the differences between the two types of footballs and why each ball is suitable for different purposes, deeper exploration into the specifications for both types of football is required. These footballs are usually built to a medium or high quality, using long-wear materials in their construction which accommodates heavy use over multiple months/years. Their machine-stitched design and external PU cover often contains a thinner layer of foam which makes the ball harder to the touch and perfect for a variety of drills and combinations. There are two different types of bladder that a football can possess – a butyl bladder and a latex bladder. Training footballs feature a butyl bladder which is the firmer of the two but boasts a much greater ball retention for the expected longevity training footballs are designed for. Its PU cover thickness and bladder type also give the ball a different, less perfect feel when it comes to controlling or playing a pass or taking a shot. Training balls are designed for use on a variety of different surfaces and weather conditions including wet & dry grass, astro, snow, grit, tarmac, cement and indoor. This accounts for a number of the compromises made in terms of a training ball’s performance which are actually intentionally implemented to better suit the football for its specific purpose. 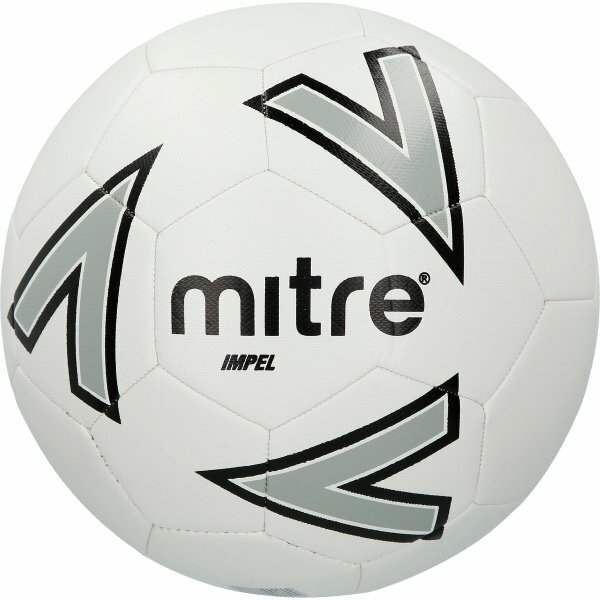 Our Mitre Impel Training Footballs can be found here. 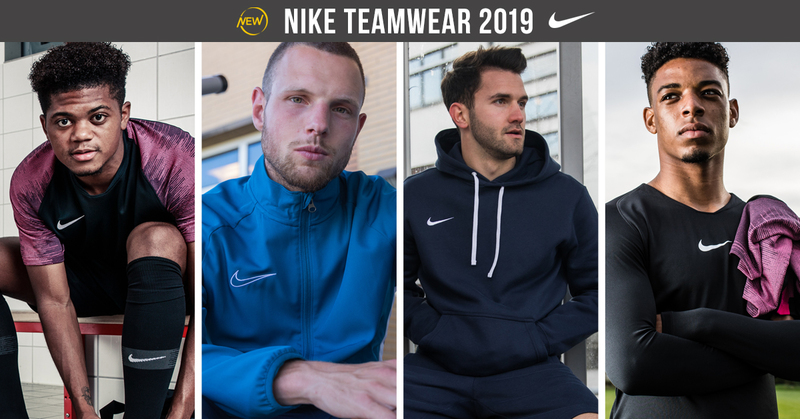 Our Nike Pitch Team Training Footballs can be found here. 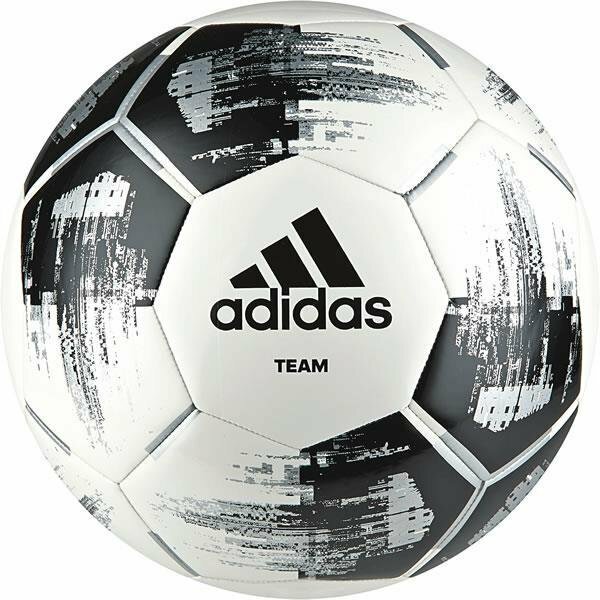 Our adidas Team Glider Training Footballs can be found here. Match footballs have a unique construction which is high in quality and uses materials and techniques that are geared towards high performance but are not necessarily long-lasting. The footballs are usually hand stitched and feature a thicker layer of foam under the PU cover for added protection. Combined with a softer bladder type, match balls have an excellent touch when it comes to passing, shooting and receiving, giving a player ultimate control over every touch of the ball. It also boasts the best possible flight when struck allowing the football to bend, dip or rise through the air when struck correctly. However, match balls aren’t built for the same type of high-use that training balls are. 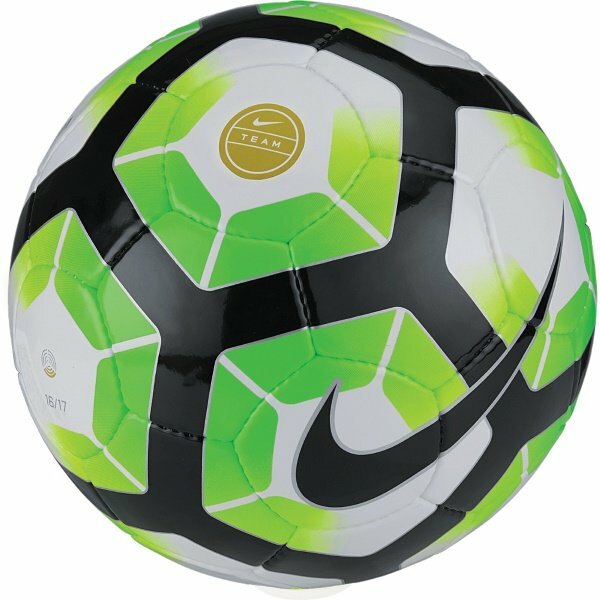 Instead, they are specifically designed for grass conditions rather than the multi-surface/multi-purpose build that training balls apply. This is displayed more prominently through their use of a latex bladder which is softer but requires more frequent inflation as its air retention capabilities are significantly lesser than that of a training football. But the overall quality of the football is much greater. Matchday conditions demand a football that can withstand different weather conditions and intense use under a shorter period of time. 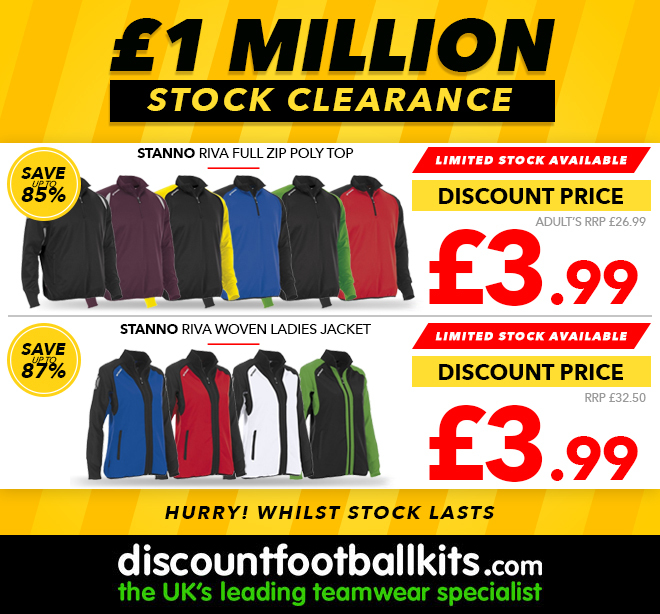 That is typically why match footballs are priced more expensively than training footballs are. 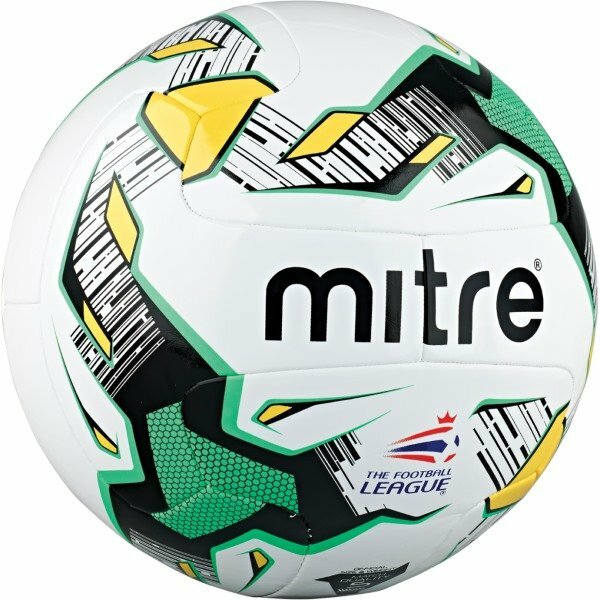 Our Mitre Delta Match Hyperseam Match Footballs can be found here. 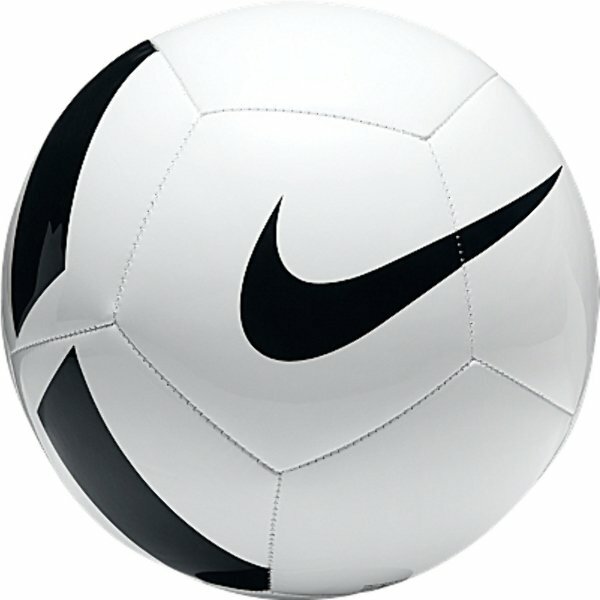 Our Nike Premier Team FIFA Match Footballs can be found here. 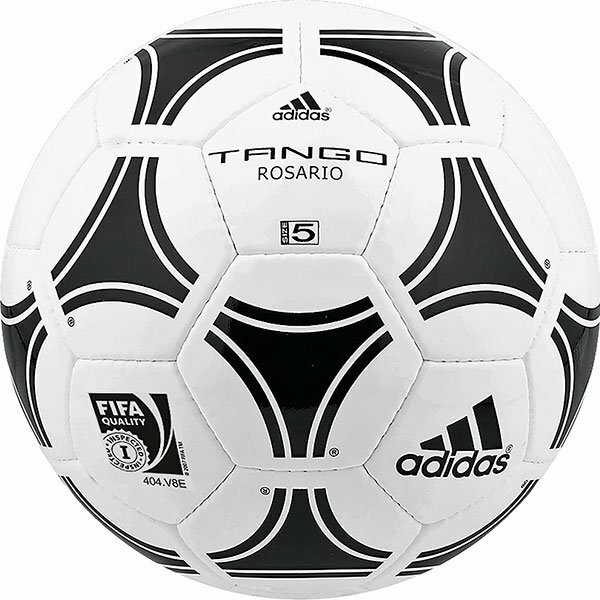 Our adidas Tango Rosario Match Footballs can be found here. 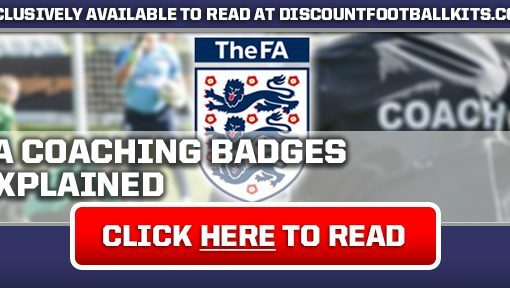 Below, we have provided a table compiled of six different footballs – three training footballs and three match footballs – along with seven of the most common features found within footballs. 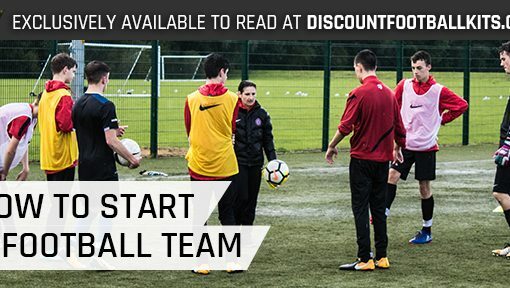 For our full range of training footballs, click here. 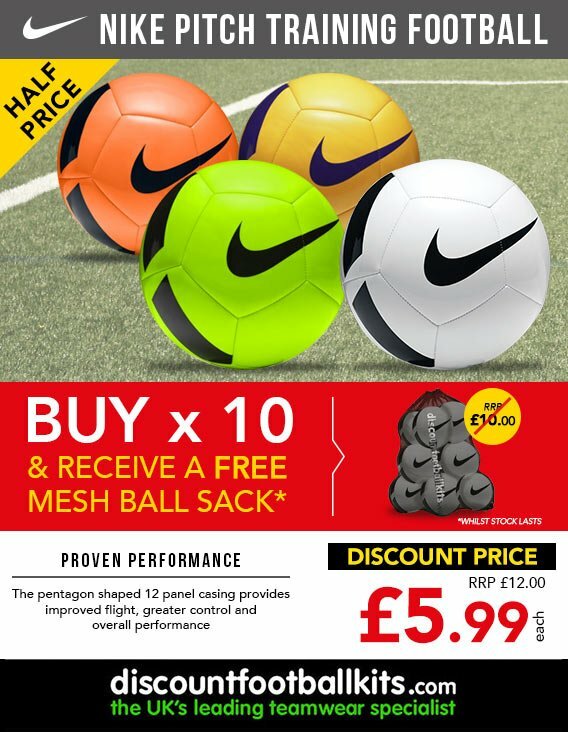 And for our full range of match footballs, click here.